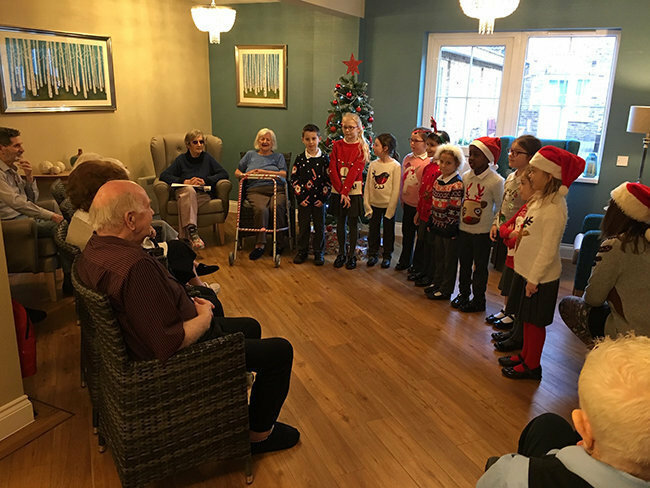 Hilltop Primary School performed Christmas songs and residents enjoyed Christmas dinner at the local pub. Wymondham Lions visited Windmill House dressed in all manner of costumes, brought along a choir, an organist, and persuaded Father Christmas and his helping elves to join them too! 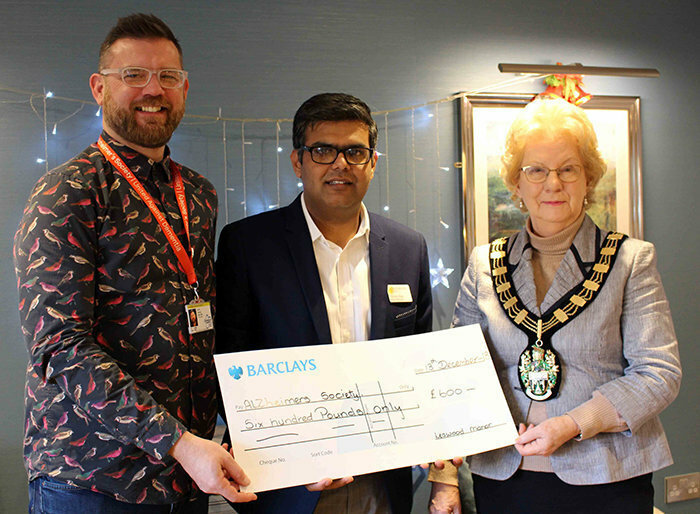 Mayor Cllr Mrs Maureen Stockwood has presented a £600 cheque to the Alzheimer’s Society for October’s Rushcliffe Memory Walk and from Leawood Manor donations. 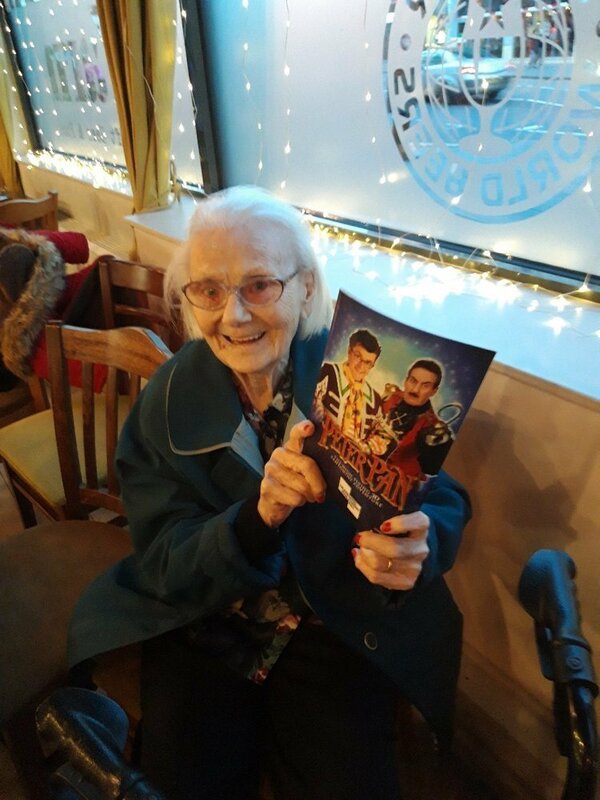 Residents from Leawood Manor went to Theatre Royal Concert Hall to watch Peter Pan. 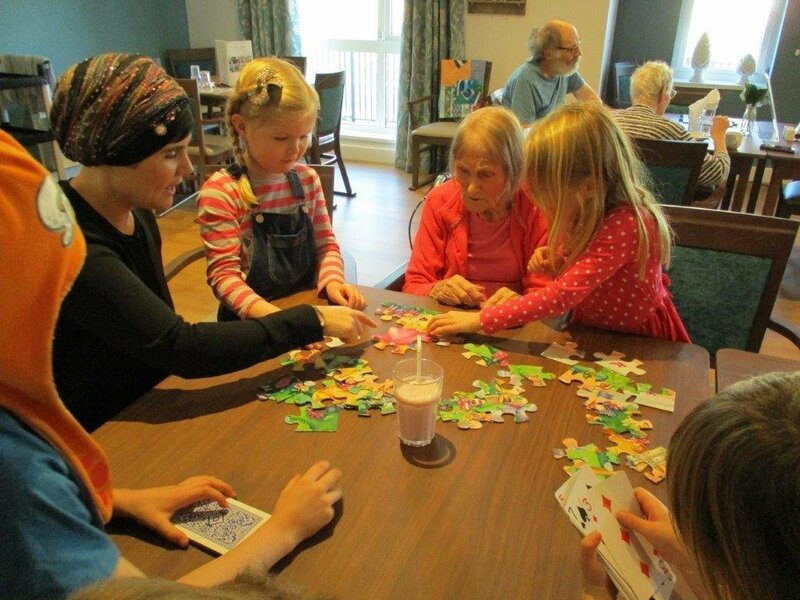 Windmill House residential care home in Wymondham, Norfolk, had such a special visit from two beautiful donkeys, Rubiks and Alfie. Visitors to Chelmunds Court’s Christmas Fete enjoyed a great table top sale full of great Christmas gifts and treats. 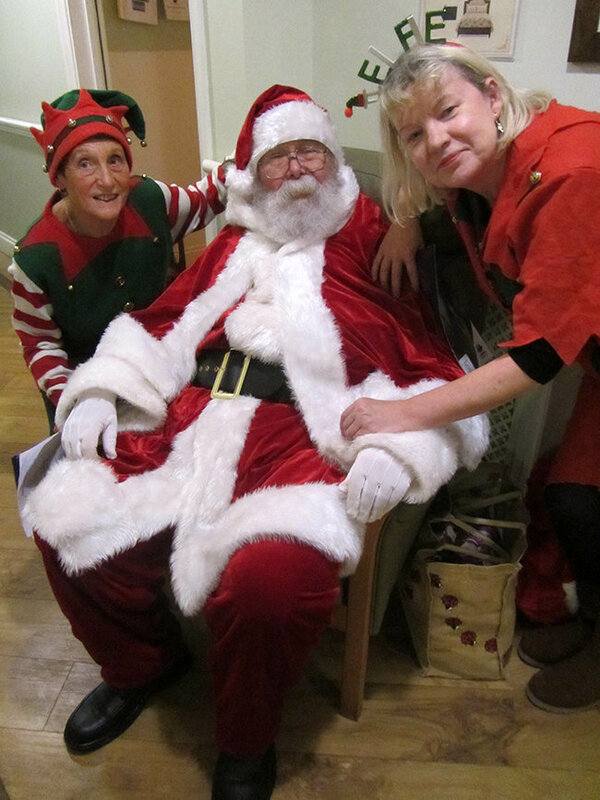 Windmill House residential care home in Wymondham, Norfolk, had such a wonderful Christmas Fayre on Saturday 8 December. TinyLife, Northern Ireland's premature baby charity, visited Carrickfergus Manor to collect the hats residents have been busy knitting for premature babies. Carers and residents at Runwood Homes’ across the country dressed up as elves on Friday 7 December for ‘Elf Day’, set up by the Alzheimer’s Society. Congratulations to Sharon Kirk who was awarded ‘Carer of the Year’ at the Broadland Community at Heart Awards.